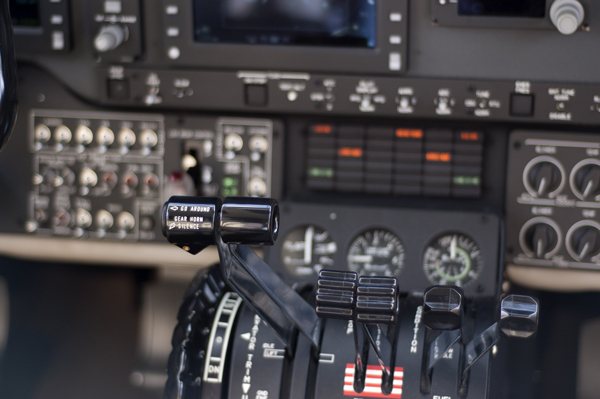 From 'homebuilts' to light jets, we have the experience to install and maintain avionics systems for your special needs. Our experienced technicians are experts at the repair and installation of key avionics systems for your aircraft. From repair of radios and radar to autopilot systems, we provide you with professional, reliable avionics services, including sales, service and installation. We are FAA Part 145 approved so all of our work is done according to FAA and manufacturers' specifications. Our maintenance facility has a certificate issued by the (FAA) under Title 14 of the Code of Federal Regulations Part 145 and performs maintenance, preventive maintenance, inspection, and alteration of aircraft and aircraft products. We repair all major avionic components and even sale and install auto-pilot systems or any other related avionic systems. 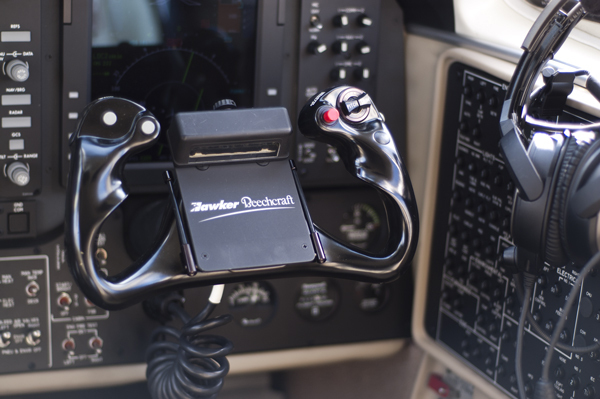 Contact us today or call (318) 387-0236 for all your avionics needs.